Zinc Alloy Rhinestone Beads--We can offer you large selection of sparkle zinc alloy rhinestone beads at the most competitive prices. It is your wise choice to choose these beads to add dazzles to your jewelry designs which can make you more fashionable and attractive. These beads are also great for countless design possibilities. 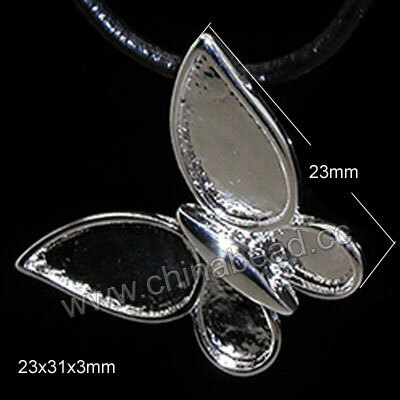 Choose the ones you like and make your own jewelry from chinabead.cc. NOTE: Our Min. order is for each color each size. China beads accept OEM/special orders. Contact us now!